I am so pleased to announce we are making big changes to our website!! 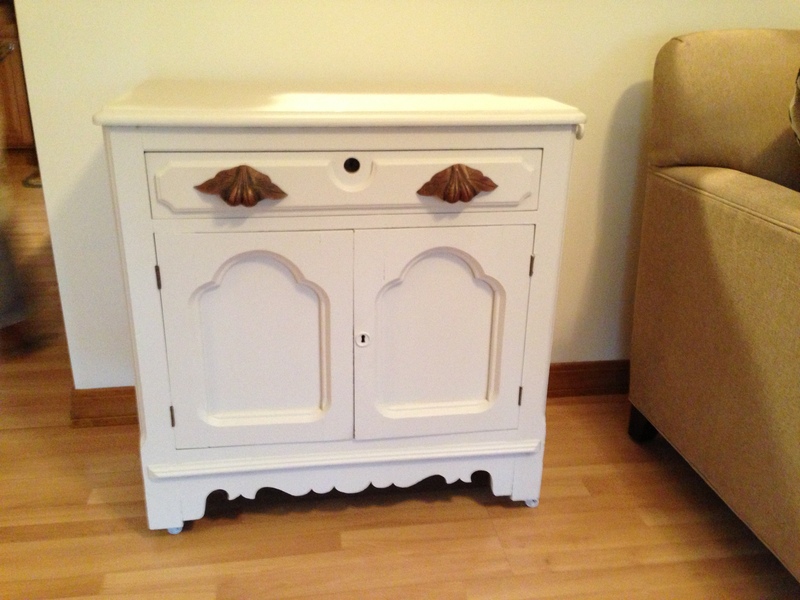 The first thing that you will notice is that our URL is now columbusfurniturerevival.com !!! In the coming weeks, I will continue to blog, but I am working on revamping the website and making it more user friendly! I am very excited about all of this and hope you are too. 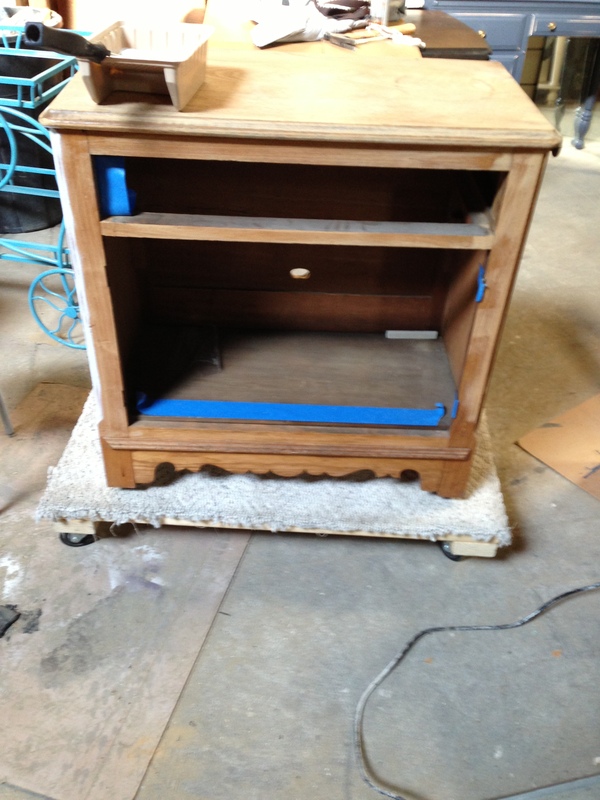 In the meantime, I am working on “new” furniture every day. This beautiful piece has a meaningful history to its owner, and so she didn’t want to get rid of it. Instead, we changed its look a bit to fit with her decor. Of course I have forgotten to take pictures of the before, but this one was taken before it was painted. I will return with more pieces and be on the lookout for the updates done to our website!